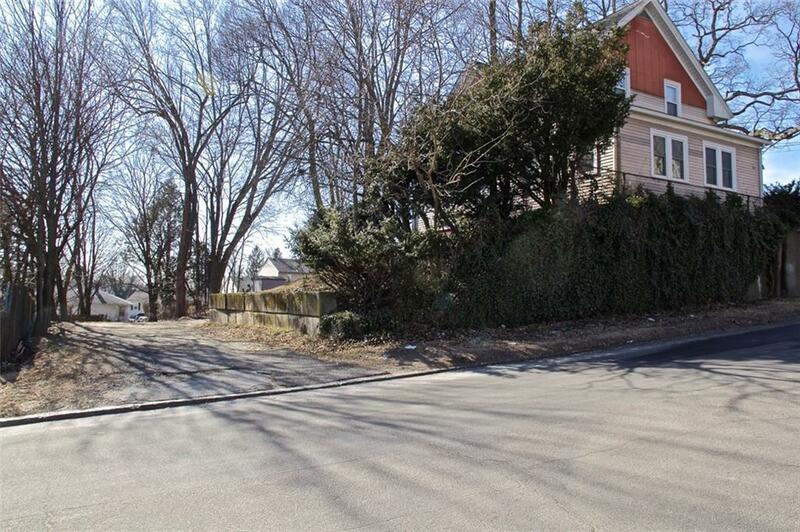 Great move in ready 2 family on a beautiful triple lot in Cranston(second/ third lot are 0 Chestnut Hill Ave and is a total of 11,400sqft) with plenty of parking. This property features an updated first floor with stainless steel appliances and 2 spacious bedrooms. Second floor features beautiful hardwood, 2 bedrooms, and an eat in kitchen. This property has been well cared for by the owner and will be great for an owner occupied looking for rental income or second floor can also make a charming in law apartment.